Nothing can brighten a day like seeing the precious smile of a child. 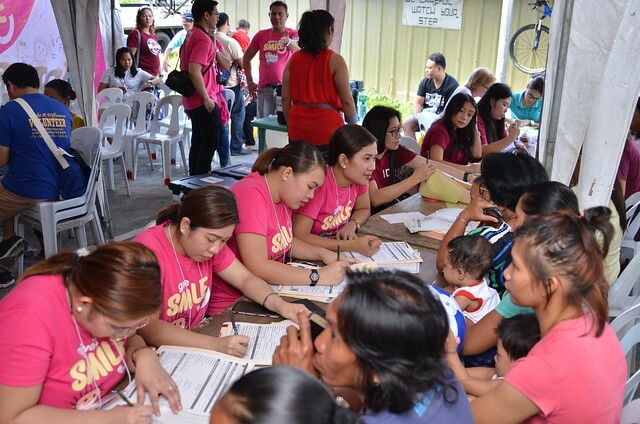 That is why leading health and beauty retailer, Watsons, has been partnering with Operation Smile since 2013 in giving children born with cleft lip and cleft palate a chance to smile through free and safe surgeries. In the Philippines, an estimated of 4,500 children are born every year with this condition. 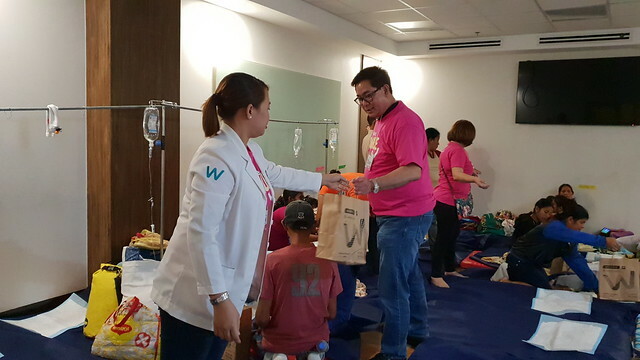 Watsons shares the same passion and believes that through its partnership with Operation Smile, it can give smiles to these children and improve their lives and health. 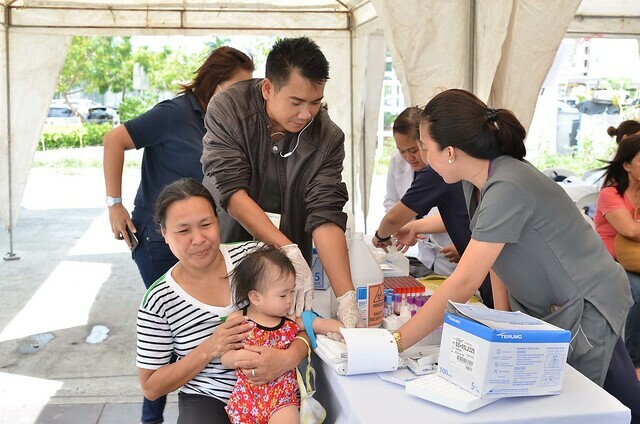 This year, Watsons is committed to help 400 children through its medical missions in Dumaguete, Iloilo and Tacloban. Watsons is Asia’s leading health and beauty retailer and has been voted Asia’s No. 1 Pharmacy/Drugstore Brand for tenth consecutive year*. For more information about Watsons, visit www.watsons.com.ph, follow @watsonsph on Facebook and Instagram. For exclusive benefits and promos, get the new Watsons Card, membership is free and non-expiring, get one point for every P200 spend at Watsons.